Dhaka, 24 June, Abnews: Heavy to very heavy rainfall is likely to occur at places of Mymensingh and Sylhet divisions during next 24 hours. 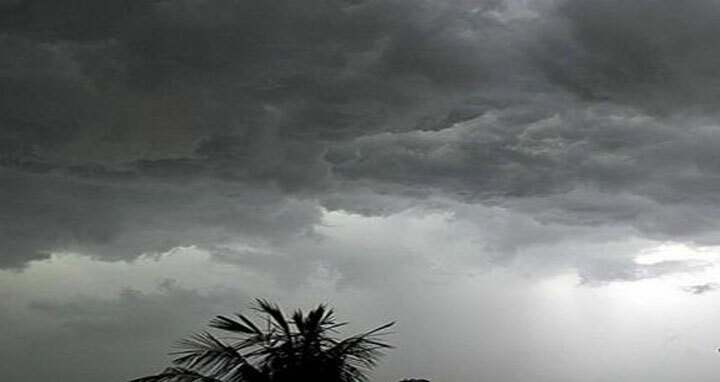 Due to strong monsoon deep convection is continuing over North Bay and adjoining costal area of Bangladesh, said Met office bulletin. Under its influence heavy to very heavy rainfall with gusty or squally wind is likely to occur over during next 24 hours. Due to very heavy rainfall, landslide may occur at places over the hilly regions of Sylhet division, it said.